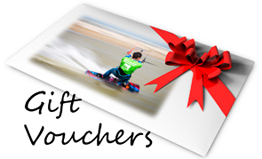 We conduct our kitesurfing lessons in Kent at New Romney beach. 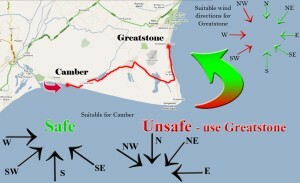 These beaches were chosen in Kent for our kitesurfing school primarily because of the world class conditions they offer. New Romney is one of our favourite beaches in the world with golden sands, flat water lagoons and very few people to share it with. 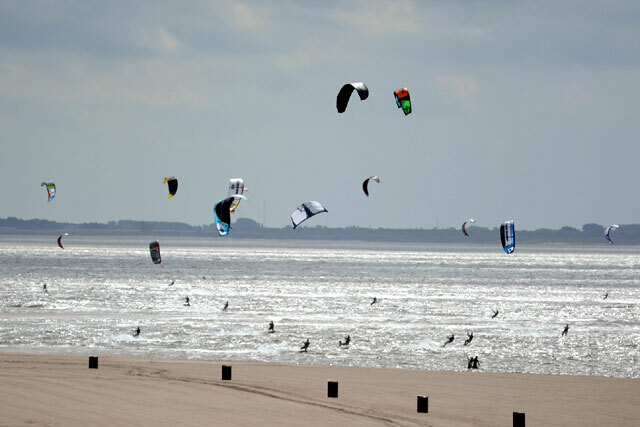 Our kitesurfing school is based on the beach at Camber Sands but New Romney beach is less than 10 minutes away. We’re located on a peninsular which allows us to choose which is the best option for any given day. A rare luxury in the south of the UK, allowing us to safely pick up every wind direction. We also have private teaching licences from both Rother and Kent County Council which allows us to instruct on areas of the beach where others aren’t allow to kitesurf. The beach stretches from the southern most tip at Dungeness right around to Folkestone. 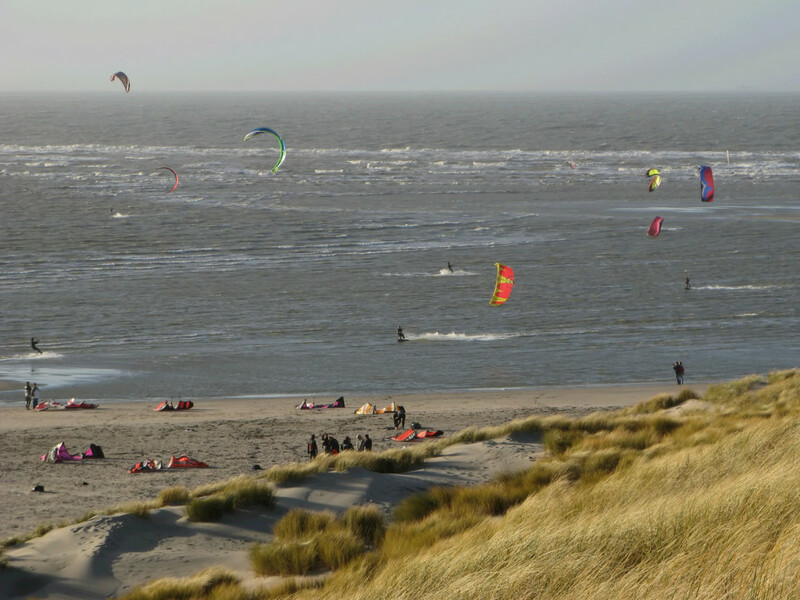 There are different point at which you can kitesurf and car parks spread along the coast. We suggest avoiding the point of the peninsular by Dungeness (in case you go off the end! ), instead using Greatstone, Littlestone, New Romney or Pirate Springs which is towards Hythe. The car park we operate from uses the post code TN31 8RN and is opposite the ‘Romney Tavern Pub’ which is often quite convenient! There is free parking and this area of the beach is least affected by the tide. There are also other car parks to the north (New Romney End) which are sometimes less crowded. New Romney Beach don’t have any sea defences like most south coast beaches. This is mostly due to being protected by the peninsular and therefore rarely have any waves, which is great for learning as it’s so flat. Low tide can be a long way away due to the nature of the beaches shape – it’s very flat sand. 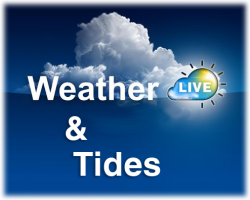 High tide reaches the shingle bank and you should avoid riding around 1.5 hours either side of high tide (sometimes less on a small neap tide) unless you are confident at riding upwind. 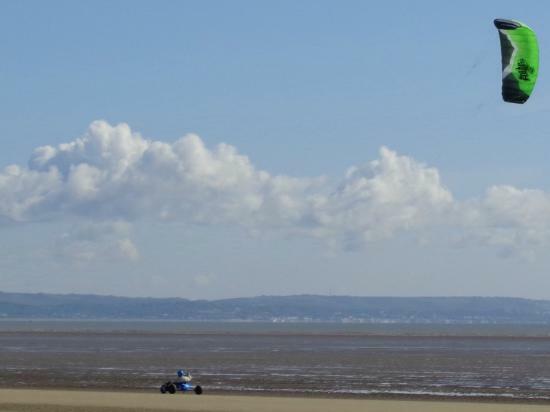 The beach can be used for buggying and kite landboarding in a similar time frame but allow a little longer if it’s a big spring tide. There are sometimes muddy patches so it’s worth checking out a few different parts of the beach. There is a large shingle bank which is ideal for setting up your equipment and it’s dry, clean and has few pedestrians. We suggest you carry your kite to the waters edge and launch there as it’s not only safer but also a lot easier than walking long distances with the kite in the air. Sometimes the tide can be up to 30 minutes walk away – but it’s totally worth it! Kitesurfing at New Romney is unaffected by rules or kite zones but please be considerate to other beach users or kitesurfers a like. In the summer months certain areas of the beach do get busy with kids (generally near the holiday park) but generally it’s quite quiet which is what makes it so awesome! If you’re looking to either learn or practice freestyle then there are fewer beaches in the UK which will match kitesurfing at New Romney. Learning to Kitesurf is actually a lot easier than it appears. With an experienced and enthusiastic instructor, good learning conditions and safe up to date kitesurfing equipment, the learning process can be very fast. We offer all three of these and pride ourselves with amongst the most experienced and best instructors in the UK, all of which are BKSA Senior instructors or BKSA National trainers. Having a professional instructor by your side really makes or breaks the kiteboarding lessons. It’s easy to learn kitesurfing, anyone can do it! Many of you potential kitesurfers are probably thinking, am I too old? Too unfit? Too inflexible? Overweight? Can I swim far enough? Well the answer is probably the opposite of your thoughts! We often have students in their 60’s and our oldest was 78! Learning kitesurfing is less strenuous or tiring than other similar sports, so you need little physical fitness or manoeuvrability, and we have warm wetsuits to fit XXS to XXXL. During the kitesurfing lessons, we very rarely go beyond chest deep water and every student is supplied with all the safety equipment including a buoyancy aid, helmet and wetsuits. Check out some of the images below of kitesurfing at Greatstone – it’s truly an amazing kitesurfing beach!